Why Prototypes fail in UX Process? To start with, there are a lot of confusions among the UX Designers about the Prototype and the Wireframes and their differences. Some say both mean the same but the terminology varies according to the company or the designer. This is pathetic among the designers community about not knowing the difference between the same. This actually set stage for me to write a brief article on the same and throw some light on the subject. It is basically the foundation of your design. It can be a sketch or a blueprint or a guide. It is usually used as an early discussion point to transfer knowledge and convey your design thoughts to your team or the stakes. It explains the flow of application, which means the navigation/information flow. 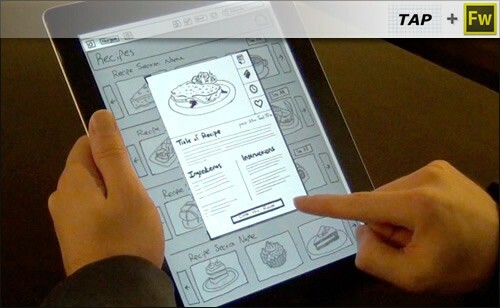 You can have a wireframe even on a napkin during your discussion, as simple as that! 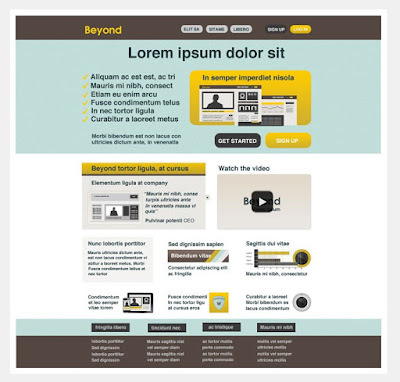 Prototype is a Clickable or interactive design output which the designer can use for testing or even visualizing the end output of the product to the stakes. 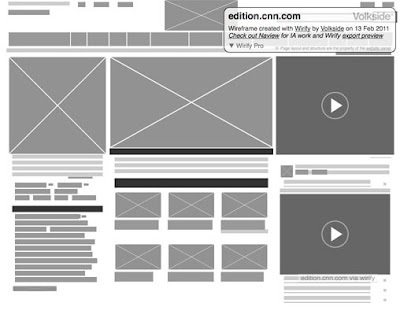 It can also be called as an Interactive Wireframe. Usability testing could be performed using the prototype and it can also be iterated according to the results. They come in various flavors. They need not be visually complete or a high fidelity one, but they need to satisfy the interactivity needs. Prototypes are created to achieve one or more of the following aspects during the design process. This is not so widely used prototype in the industry as we all know. But this is the very powerful and simplistic prototype using which you can invest less time and collaborate more and iterate rapidly. They can also be used in initial testings and feedback phases to improve your concept and design. The visual fidelity of these prototypes are low and the relative cost and time are equally low. These kind of prototypes concentrate more on Story or concept of the design. They also focus on the wireframes more than the design. The advantage of these prototypes are that they are quick to build. They are mostly in Video format and they are a bridge between the storyboards and production process. A visual prototype resembles the actual product in look, feel, material, and dimensions. Like a form study prototype it is not intended for actual use, but does highly visually correlate to the final component. This kind of prototype is often used in marketing, sales pitches, photo-shoots, and packaging mock-ups. 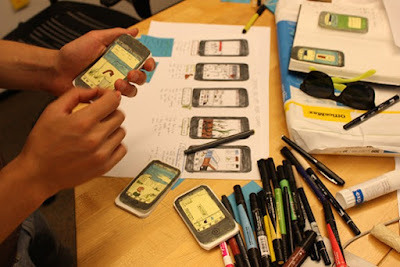 Product reviews can also be conducted using a visual prototype. They are a combination of static artifacts and interactive features. 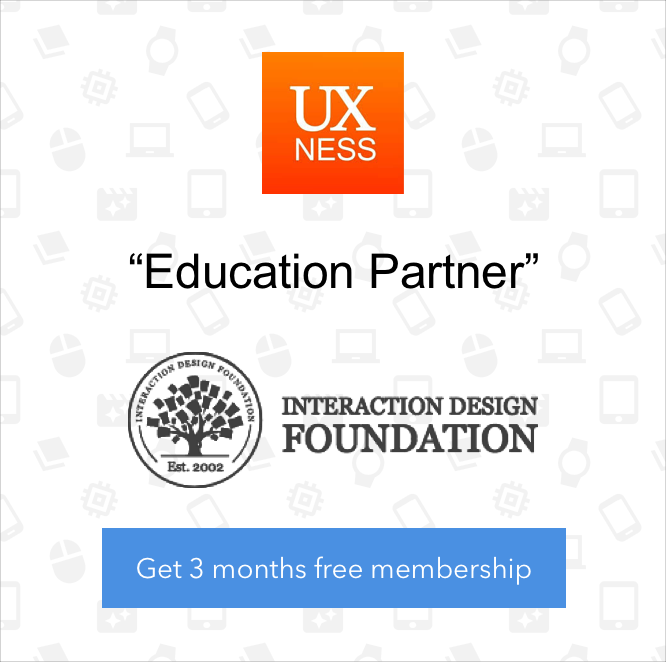 This gives the feel of a click through experience to measure the User Experience involved in it. They are developed by stitching static images together. 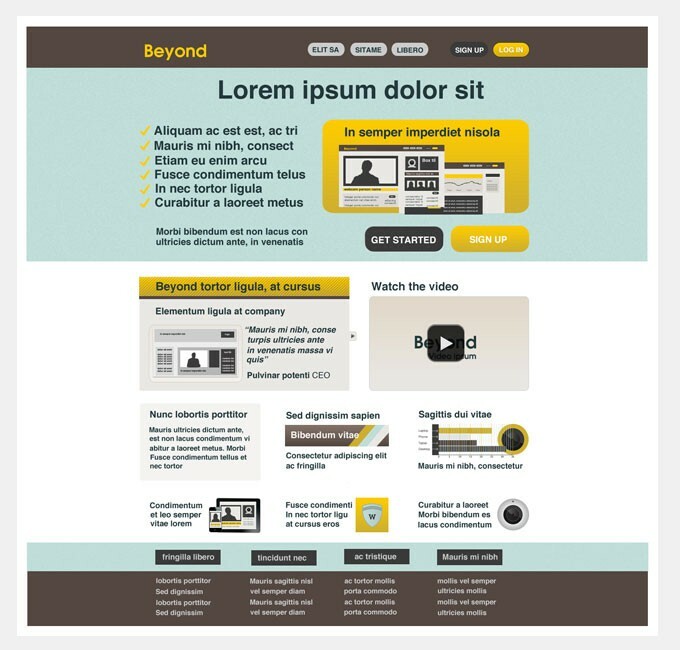 These images can be simple wireframes to test the UX or visual design products to test the look and feel of the product. They are used for testing the motion, interaction, timing and transitions in the design. You can test complex interactions accurately without the need of expensive coding. The Visual fidelity can be low to medium. 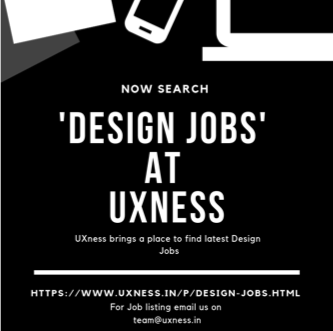 They are becoming increasingly important as newer web technologies are tilting towards Micro-interactions and motion designs. These interaction prototypes are also used to transfer knowledge to the developers. A Proof of Concept/Principle is done when there is a critical feature to be tested or developed. They identify the feasibility and effectiveness of the critical or challenging part of the concept or the project. They are created in isolation during the design phase and then they can be integrated to the complete system after successful execution. 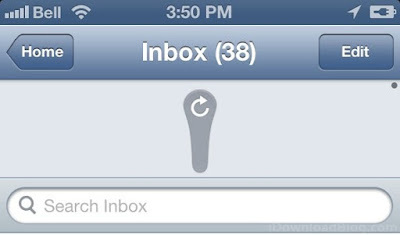 Apple's pull to refresh interaction could have been an POC before development as it is a new/critical interaction. As already mentioned in the beginning, Prototype is a very loosely defined term that contains a lot of flavors and kinds. It differs according to Project, Scope, Concept, Time, Stakes, Development, Functionality and so on. Always choose the simplest prototype that will help you to accomplish the goal. 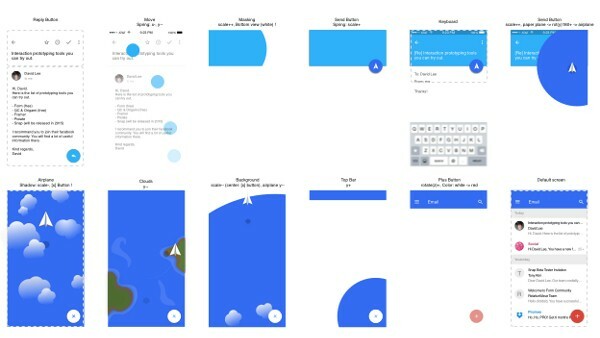 Understanding the types of prototypes will make your design work efficient, simpler and clear which would ultimately contribute to the success of the product. Choosing the wrong type of prototype makes the whole design process tedious and time consuming in turn affecting the whole UX Process. Feel free to add your thoughts and additional points in the comments below.